COSTA MESA, Calif. – Nov. 27, 2018 — Interlogix, a global leader in security and life-safety solutions, introduced TruVision® Navigator version 8.0. 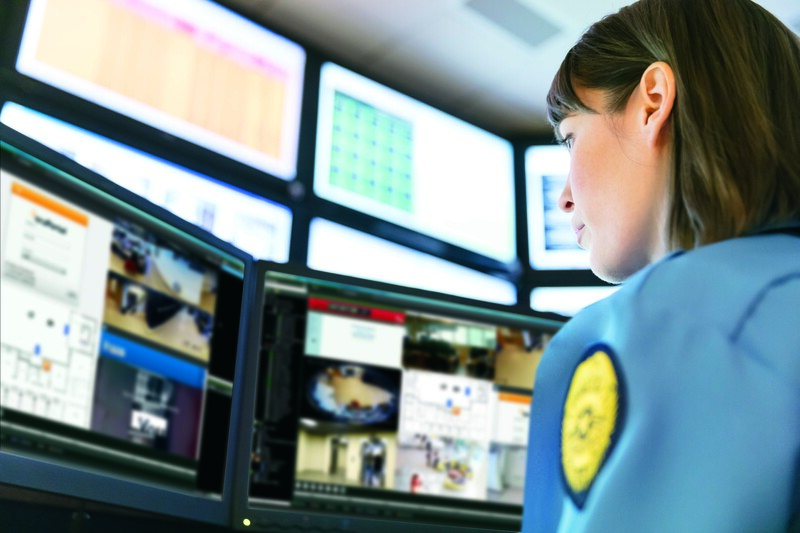 This latest release of the popular unified security software includes enhanced video streaming capabilities, integration with the Interlogix® UltraSync® Modular Hub systems and tighter integration with IFS® networking switches. Interlogix is part of UTC Climate, Controls & Security, a unit of United Technologies Corp. (NYSE:UTX). The TruVision Navigator version 8.0 system is now a 64-bit application that supports a separate graphic processing unit (GPU) to provide smoother rendering of live and recorded video. The powerful updated software lets end users display more than 50 full-resolution mainstream video tiles. Integration with the UltraSync Modular Hub panels and Interlogix security sensors provides alarm notifications directly from intrusion system components to the user interface. The increased connectivity with IFS switches allows the system to remotely recycle specific ports to reboot connected cameras for troubleshooting. The embedded device manager setup tool enables TruVision Navigator 8.0 users to easily discover TruVision recorders, cameras, TruPortal and UltraSync panels and IFS network switches when configuring the system. Once configured, each component’s icon can be dragged and dropped on a computer map interface to help users manage facilities at a glance. Users can also interact directly with different parts of the system, such as opening a door or accessing a camera by double clicking on the icon. The IFS switches help users better manage their systems by providing additional insight into operations such as bandwidth usage of connected devices. The latest release also allows users to create their own device names for easier identification. “With its powerful new video streaming capabilities and added integrations, the TruVision Navigator 8.0 unified security solution is well-positioned to manage small- to mid-commercial applications such as warehouses, schools or multi-store franchises,” said Hamilton. TruVision Navigator 8.0 software is available for download. For more information, visit www.interlogix.com/ or follow @Interlogix on Twitter.